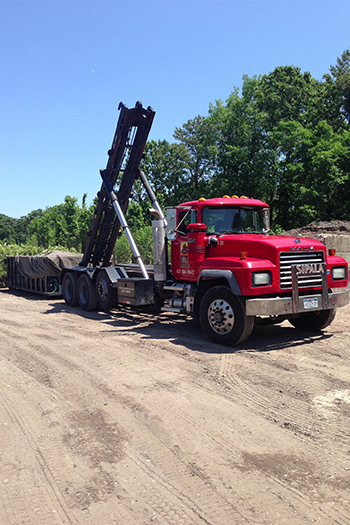 Serving Long Island since 1953….. We have the experienced crew for your project! Sipala is well known in the business for thoroughness and adherence to industry standards. 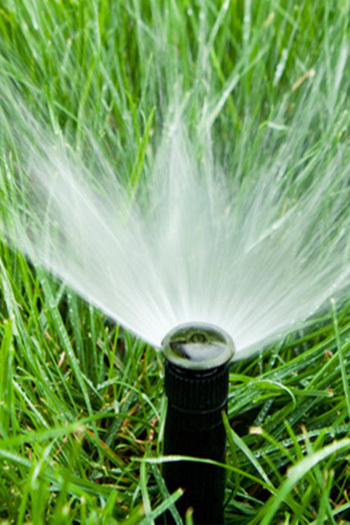 Our irrigation division, Island Irrigation, has your installation and irrigation maintenance needs covered. 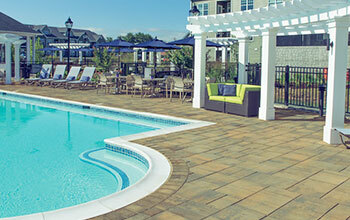 Performing exceptional commercial construction services on both union and non-union projects. 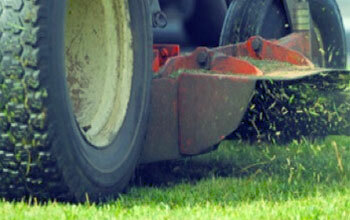 From landscape construction to landscape maintenance and irrigation, Sipala is the landscaping contractor to call! Performing exceptional commercial construction services for a variety of clients in the commercial, residential complex, and state property industries, on both union and non-union projects. 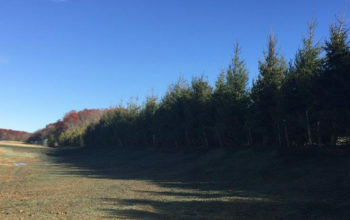 Our skilled crews are well trained in all aspects of landscape construction, developing and utilizing the most effective tools and resources to complete your project on time and within your landscape budget. 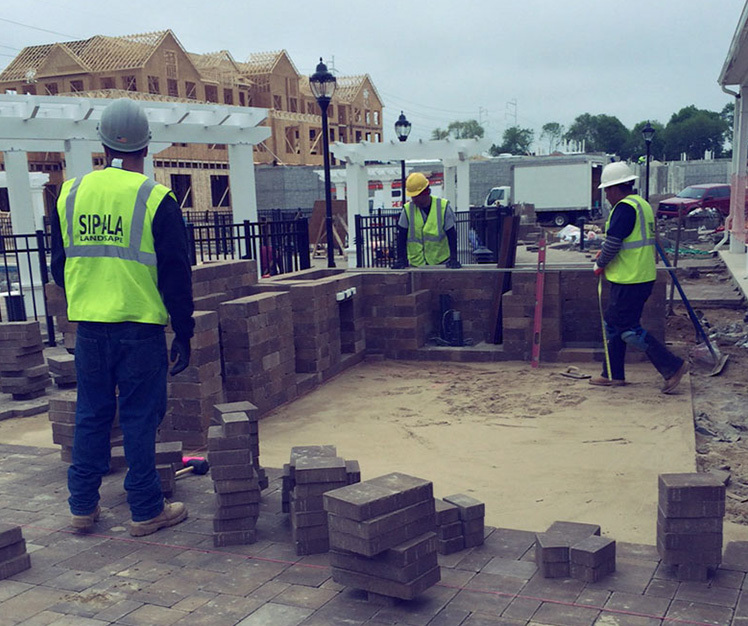 From Landscape Construction to Landscape Maintenance and Irrigation, Sipala is the landscaping contractor to call! 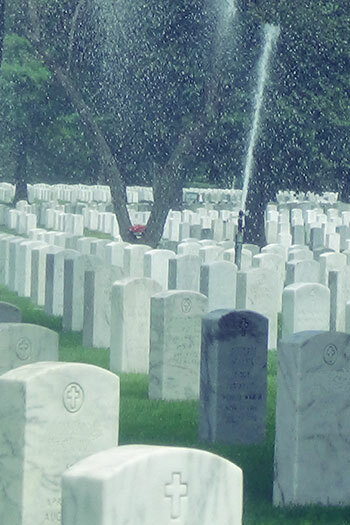 With our comprehensive list of service we can handle any area your needs require. 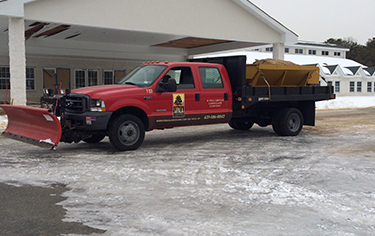 Be it new construction, long term maintenance or managing your building or communities snow and ice control, you're in good hands with Long Island's premier landscaping team of professionals. 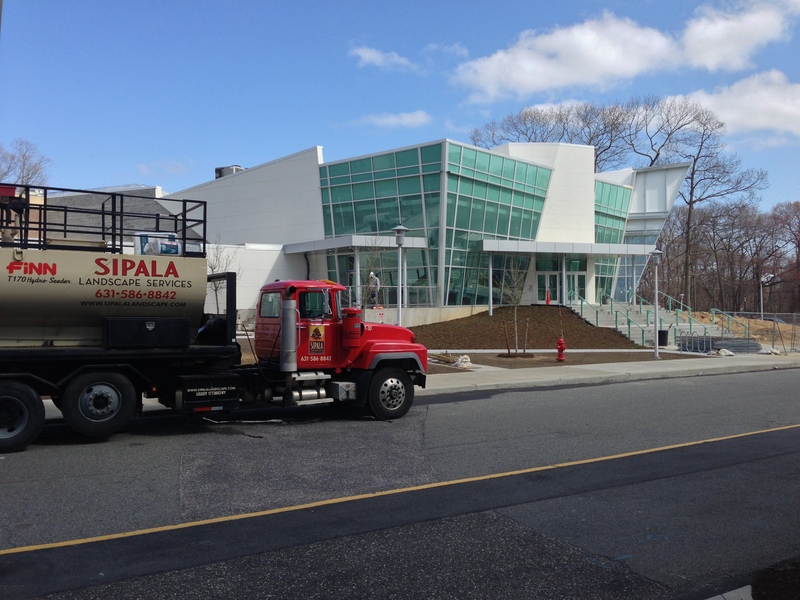 Contact Sipala Landscape Services……….we have you covered!